Be more muscular and spectacular with superb amino acid supplements! Adding up more mass to your muscles is not a big task now! Are you wondering that how is it possible? Well, if you’ve been a fitness freak, the amino acid supplement won’t be newer terminology for you, but do you know that how can you use it? How drastically can it change your entire appearance? Though, many fitness trainers recommend the amino acids supplements to their clients, but, the dose and precautions matter a lot. 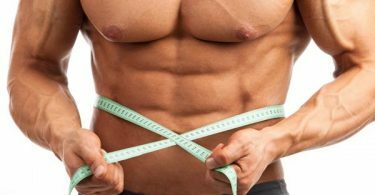 Who doesn’t want to have some muscular cuts and sculpted body, and for achieving this goal, you would need the mass booster. Amino acids are most popular supplements among the fitness and bodybuilding community. As you don’t have an idea about what amino acids should you choose and where to get it, go through with the discussion and you would surely know which is better for you. But before directly jumping to the supplements section, get some know-how of amino acids! Of course, from your head’s hairs to your toe’s tendon, your entire body is composed of the multiple chains of amino acids. Most of your functions of the body are carried through several transporters, like hormones, blood vessels and neurotransmitters and the fact is all of these are made up of amino acids. Amino acids are playing a vital role in maintaining and repairing the muscle tissue, because it is the chief component of muscle tissue. So, now you would know the worth of amino acids! Creatine, L-Glutamine, and Branched Chain Amino Acids (BCAA) are usually recommended by majority of the fitness trainers. Hence, we’ve compiled some amazingly tasted supplements on which you can easily invest your hard-earned cash. But make sure that you’re taking it after consulting it with the doctor. This creatine powder is manufactured by one of the most reputable brands in the world of bodybuilding- Optimum Nutrition. It is a high quality product and creatine monohydrate is embedded in this powder, which is scientifically proven to be extremely effective for the maximizing muscle mass. As far as concerned to its flavor, this powder doesn’t contain any flavor. You would have observed that most people are blending the creatine powder with different protein shakes to tempt their taste buds. If you’re taking one teaspoon of optimum nutrition Creatine powder, then, you’re allowing about 99.9% pure creatine monohydrate into your body. However, this product comes in different sizes, ranging from 150gm-2000gm. 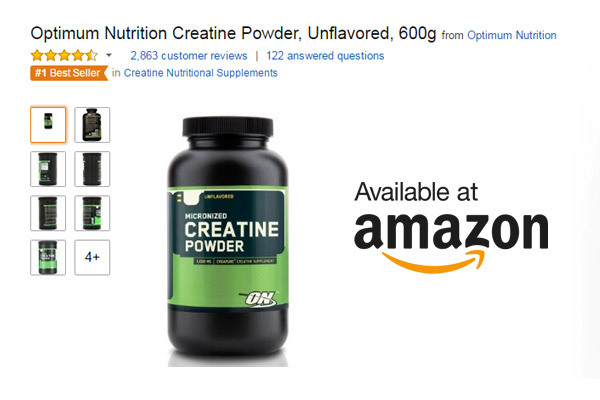 What benefits can you get from Optimum nutrition Creatine Powder? While taking the optimum Nutrition Creatine Powder, your muscle power and strength will be increased, but, make sure that you’re practicing the weight training. Your overall performance during high –intensity exercise will also be improved. This product can improve your energy levels as well. It also speeds up the recovery rate. The best part of this product is it reduces the protein breakdown, thus, increasing the energy reservoirs of your muscles. If the creatine supplementation is taken for a longer duration, then, it can cause weight gain, which is actually an aim of creatine supplement user. However, if you’re taking extremely higher doses of the Optimum Nutrition creatine Supplements, then, you’re more vulnerable to the GI distress. So, be careful about the dosage when you’re swallowing the powder. You can mix it in the juice, water or even your post-workout protein shakes to get most of the weight-gaining ingredients. Use it in your beloved way! Since glutamine is abundant among other amino acids, it has a tremendous impact on the metabolism. Glutamine also provides the source of fuel to cells by converting fats into energy. So, if you’re opting on the high-endurance athletic activities and following it strictly, you should include BulkSupplements Pure L-Glutamine powder in your routine. 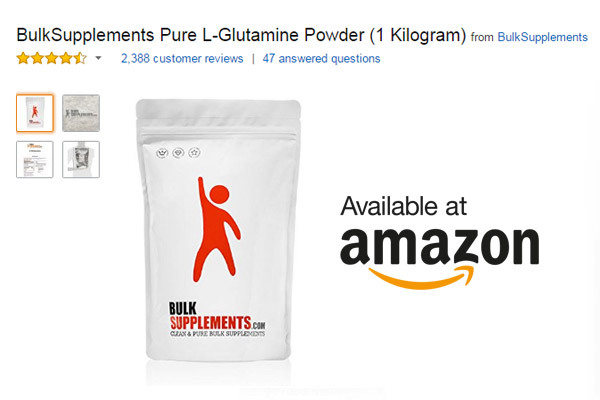 You would feel more empowered and energetic while drinking pure L-Glutamine powder. It can prevent the muscle breakdown. After doing the vigorous workout, you would experience the muscle soreness; BulkSupplements Pure L-Glutamine can also taper down the inflammation. It is easily digested and has no taste. Use it pre-workout for optimum effects! Nothing has been noted, but, it has an unpleasant smell which could become sometimes challenging. It depends on you! It can be used in a morning smoothie. You can also dissolve in the water and drink it. Start taking a half scoop of it daily and then increase as per medical professional’s recommendation. 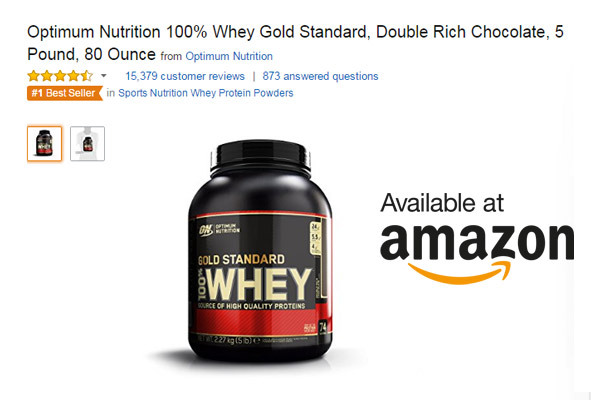 Rather you want to kick start your muscle growth or increase the effects of the training, optimum Nutrition 100% whey Gold standard in double rich chocolate flavor would be the best option for you. Your lean muscle mass is not only maximized, yet, it could be maintained, if you’re sipping on 100% whey gold standard by ON. Because this product contains low levels of fat, cholesterol and lactose, you don’t need to worry about health issues. In fact, your metabolism will be improved and you won’t get hunger-pangs more frequently just after drinking a glass of ON 100% whey Gold Standard powder. It absorbs quickly, so, its digestion is much easier. You may experience the symptoms of lactose intolerance, including, diarrhea, bloating, muscle cramps, and excessive flatulence. By taking the medical consultation on time, you can deal with the lactose intolerance. However, protein intolerance is also common due to the high consumption of ON 100% whey gold standard. Though, it can be used pre and post workout, but, it is ideal to use it post-workout to get the rush of the amino acids. Blend this chocolate flavored whey powder in a glass of milk, and enjoy! How to Build Lean Muscles for Skinny Guys?